How Do Online Team Matches Work in Smash Brothers? The main benefit regarding Nintendo's online service is that it's (as of this writing) free, avoiding the ongoing costs of programs like PlayStation Plus. 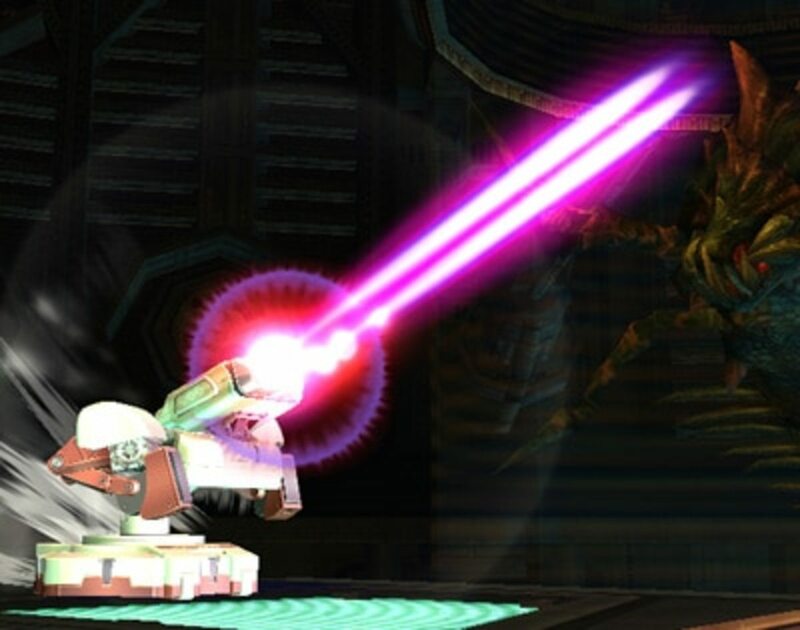 Online matches are restricted to "for fun" and "for glory" games; the former picks random stages and items; the latter only used the flat, Final Destination arenas and never has items. Both have team damage off, so you can't injure your partner in your two-minute bouts. The chaos of "for fun" makes it suitable for casual players, but how can skilled players dominate the "for glory" arena? 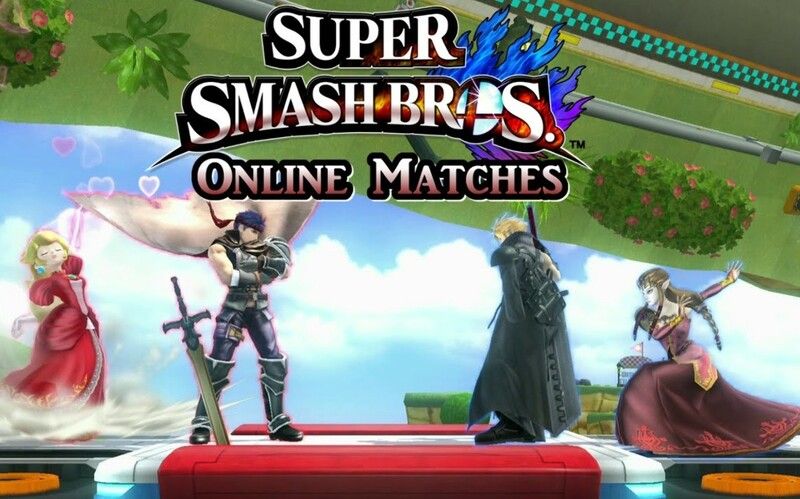 Here are several great tricks to mastering online Super Smash Brothers 4 matches! You can enter team matches even without a friend sitting next to you; the game will automatically search for other loners to pair you with. Still, this can be unpredictable, as you'll never quite know your ally's preferred character or skill level. 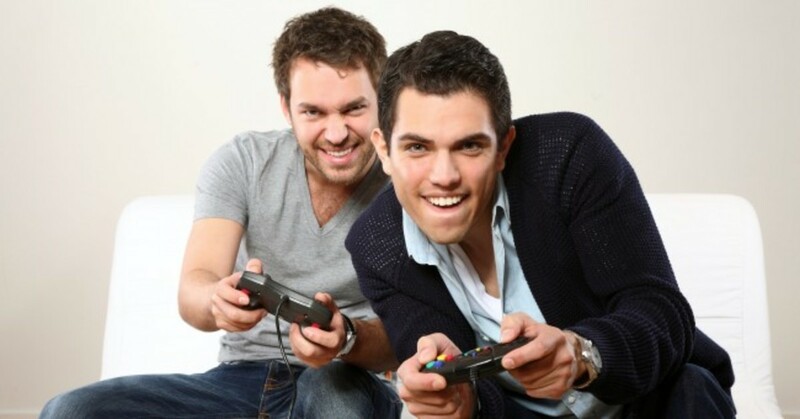 To mitigate the issue, join games with a friend, which guarantees you''ll fight as a team. You can communicate and plan your strategy, letting your characters compensate for each other's weaknesses. However, note that this applies to your opponent's as well—teams are only ever paired against other teams, not solo players. Still, even in team matches where you partner with an online stranger, you can gauge your ally's preferred tactics and adjust your character accordingly in future rounds (although the teams may be shuffled). Pierce attacks refer to moves that finish their trajectory even after impacting a target, potentially hitting both opponents. Examples include R.O.B. 's Robo Beam (default special move), Mega Man's Metal Blade (default special), and Robin's fully-charged Thoron (yet another default special). Ness's P.K. Fire (side special) doesn't pierce, but the lasting flames it leaves on impact form an annoying obstacle for foes to navigate. Basically, moves with larger hit boxes are especially helpful in multiplayer—even if you miss your intended victim, you might hit their companion. While not the most noble of tactics, the flat stages of glory matches make it hard to dodge projectiles, as you either have to shield them or take to the air (which can leave you vulnerable). 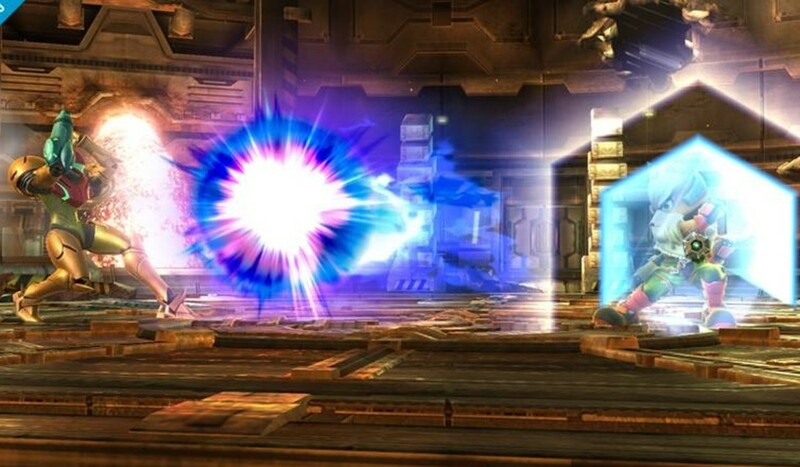 Thus, even non-piercing ranged moves, like Samus's Charge Shot (default special) and Bayonetta's Bullet Climax (default special), will greatly harass your rivals. 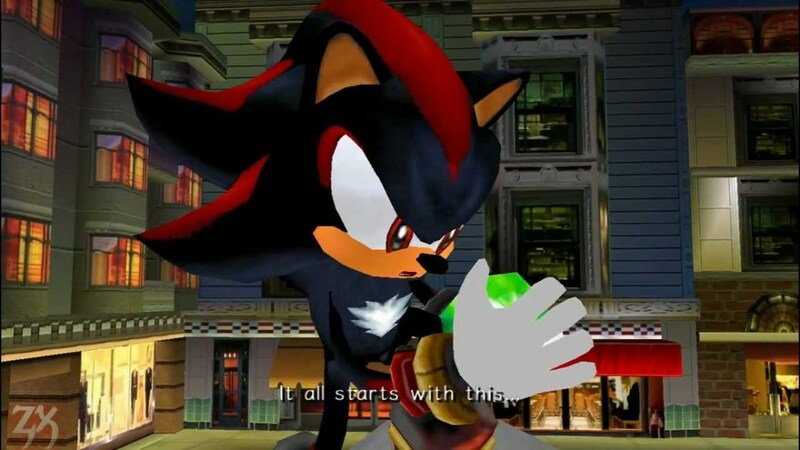 Combating these bombardments is easier if your team has a tool to counter projectiles, prime examples being Mario's Cape (side special), Fox and Falco's Reflectors (down special), and Pit's Guardian Orbitars (down special). 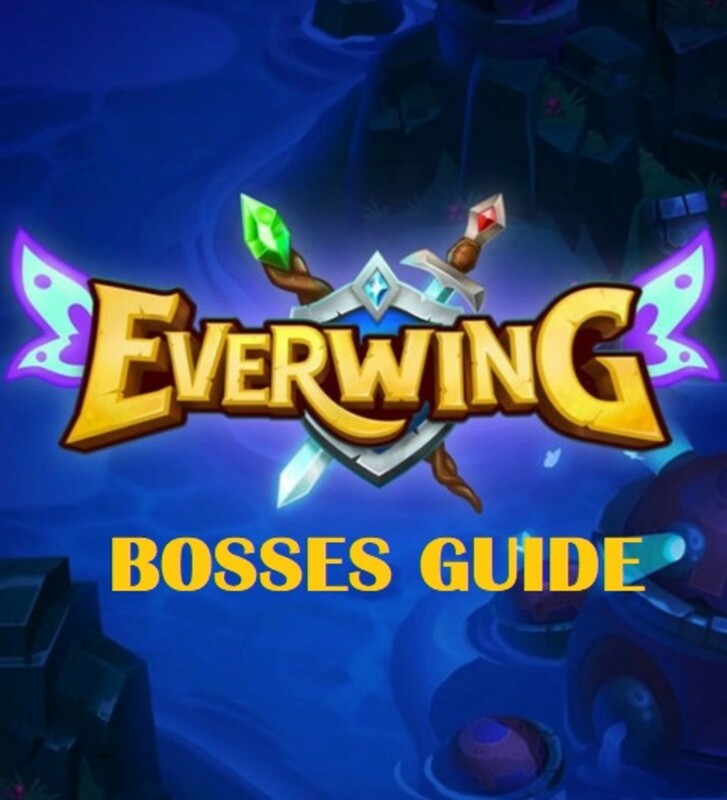 If you rely on your ranged arsenal, you might need to alter your strategy when facing these foes. Remember, in online team games, you don't have a set number of lives, but a ticking clock to end the game. Thus, your damage count doesn't matter when time's up; only kills (which become points) do. When you see the countdown appear, you only have a few seconds left. 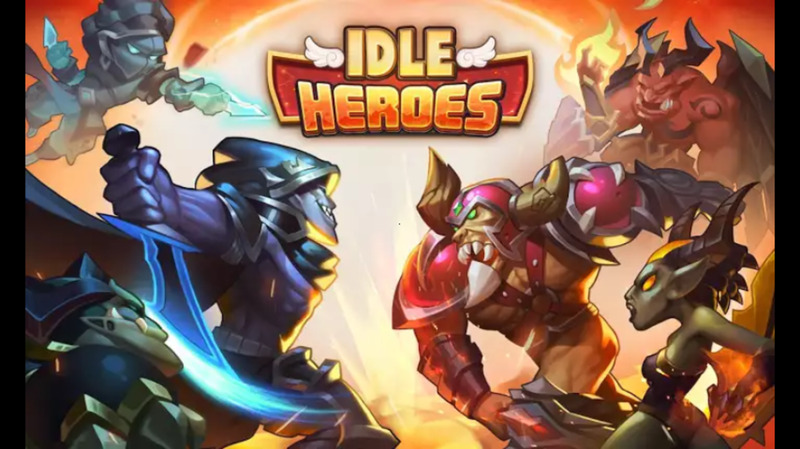 Take a quick look at everyone's health to determine what your priority should be; if you see foes with high damages, relentlessly pursue them to land your finishing blows. 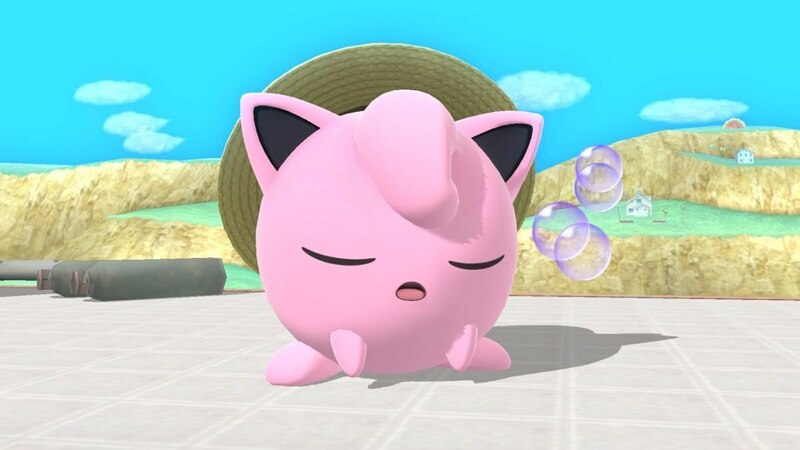 Moves with large cooldowns (like Jigglypuff's down special Rest) work great since you'll avoid their recovery when time runs out. However, if you realize it's you who has the higher damage, shift to a defensive strategy. Run away, be ready with your shield, and even jump off-stage to avoid attacks; R.O.B. can excellently evade through the air with his prolonged Robo Burner up special. Alternatively, if you're in good shape but your partner's in trouble, try to take the heat of them by charging into the fray, giving them a chance to escape and run out the clock. What happens if the points are tied when time runs out? 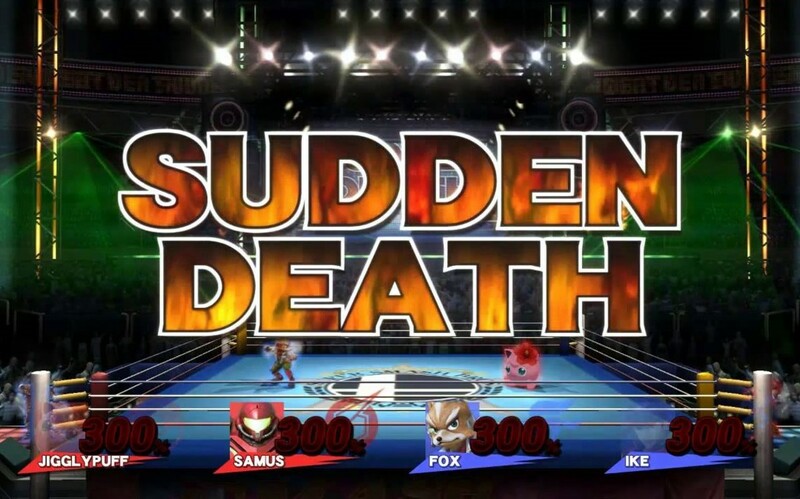 In these cases, players enter sudden death matches, where everyone has one life and starts with a whopping 300 damage. Thus, nearly any move can kill, so use your fastest attacks to catch foes off-guard; a single mistake can prove fatal in these clashes. Most characters have at least one throw that will kill at such high numbers, so grabbing (which also bypasses shields) is a prime tactic for these tense situations. 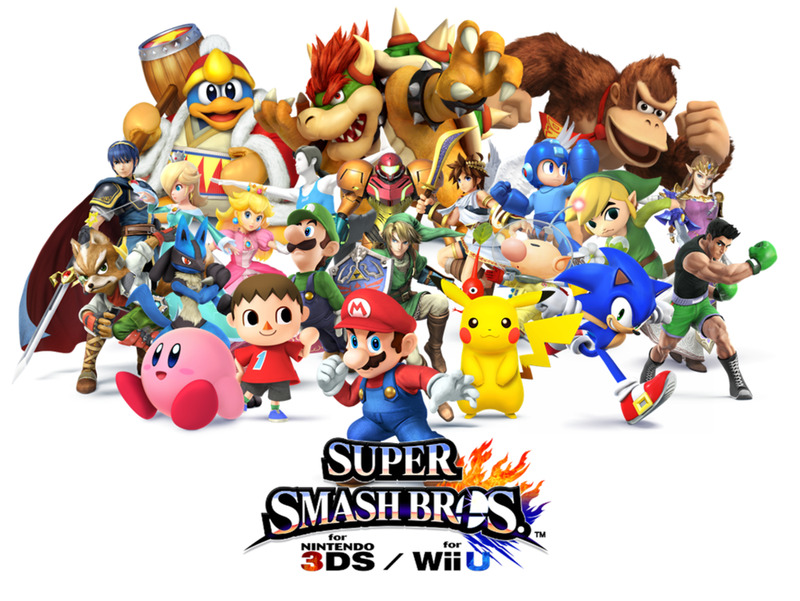 Have you played online Super Smash Brothers team matches? Try to be a good sport when playing online matches; players can pseudo-communicate with player "names" like "GG" (good game); we have enough trolls and sore losers to deal with. 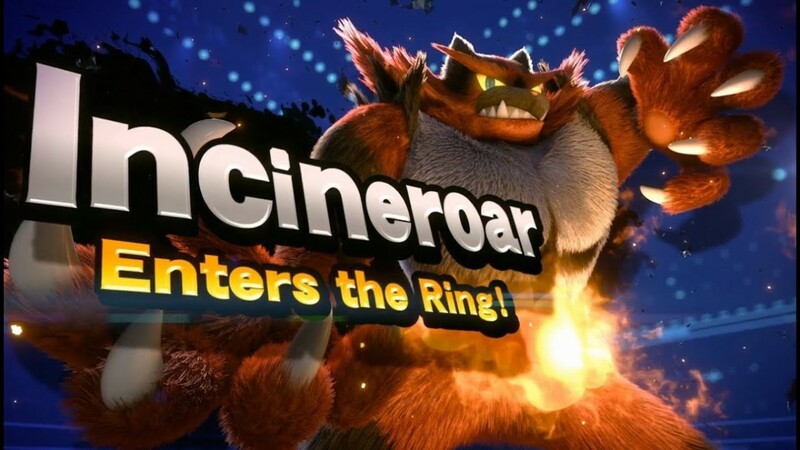 But for now, as we eagerly await the future of Super Smash Brothers Ultimate, test your skills in online matches and I'll see you at our next gaming review! 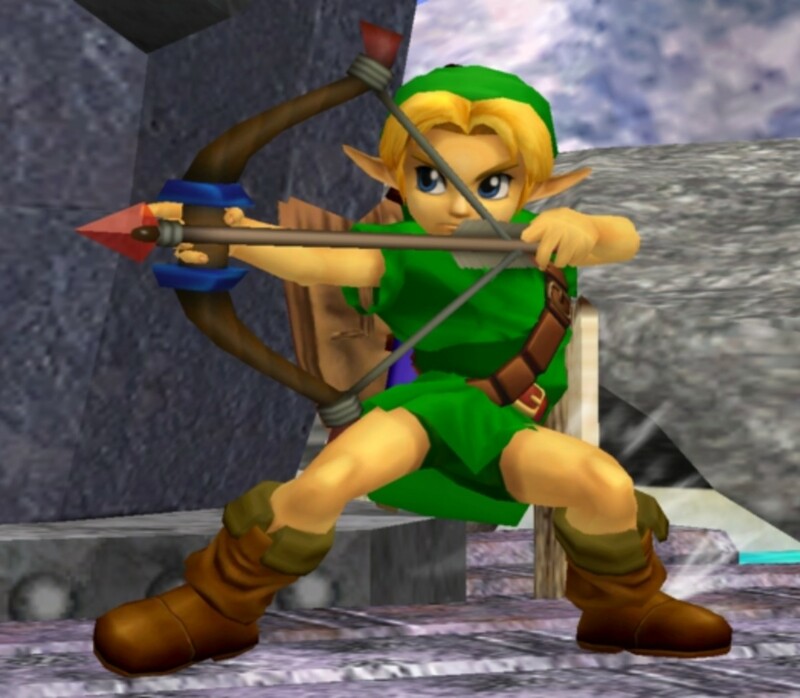 Top 5 Worst Characters in "Super Smash Brothers 4"